When I weighed myself over the weekend I was almost ten pounds heavier than I was at my lowest recent weight. What gives? My pants seem to be fitting the same, so I am not overly concerned, but it's still unsettling. My friend thought our (now mutual) trainer said that you can gain weight while weight training. I am still not so sure that should equal such a drastic increase, though. My eating hasn't changed much overall. I still definitely swing between bouts of eating really well and then other times devouring half a bag of jelly beans (only the Brach's variety). My favorites are the black ones. I find it interesting that when you ask people if they like the black ones, the majority of people will say no, yet you can buy a whole bag filled with nothing but black ones. No other flavor can be bought all on it's own, which is pretty awesome, but why is that? You know what color I hate in the bag of Brach's jelly beans? The purple ones. They taste like perfume. Blech. You know what else is gross? The spiced ones. 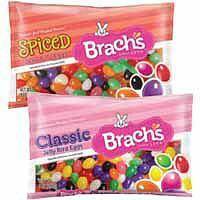 I deliberately bought my daughters Starburst jelly beans for Easter because if I bought them Brach's, well, let's just say they probably wouldn't make it to the plastic eggs. I couldn't really care any less about any other brands of jelly beans. Kind of funny that I started this post out talking about weight and the segued in to a few paragraphs about jelly beans. Maybe I have answered my own question? I made a plan for my last-ditch effort to train for the Seattle Rock-n-Roll half marathon. 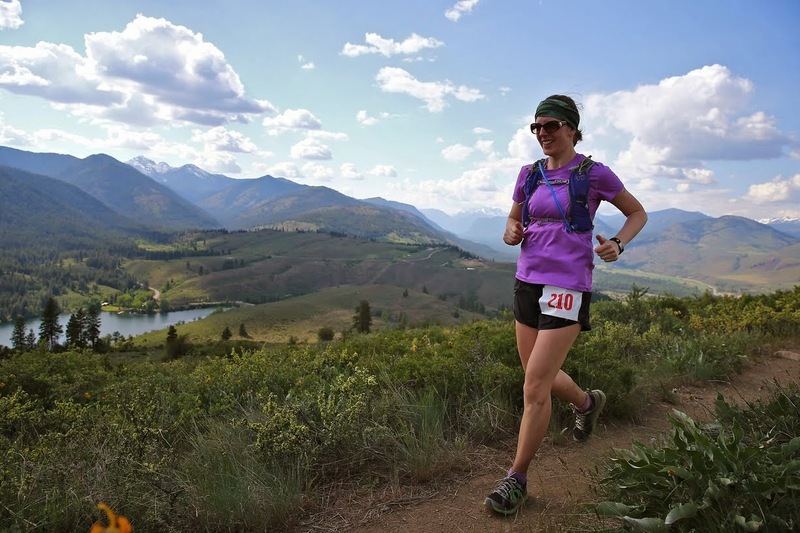 I found a plan that required the absolute least running necessary to reach the goal, and that is the Hal Higdon Half Marathon Novice plan. It peaks at 10 miles and starts the long runs at like 4 or something. Most other plans start at 6 or 8 miles, which I wouldn't have time to do. Even this plan I have to be perfectly healthy through the whole thing in order to run the half, which at this point seems like a total pipe dream. Since messing up my plantar fascia three weeks ago I still have not run. My plantar fascia on both feet aren't happy, but they are slightly happier when I tape my arches up. They are mildly dis-pleased with strength training, I am thinking mostly because of all of the pressure my feet feel when I am trying to lift anything heavy. This weekend is Easter and I have a 3 mile run on the schedule. We shall see how it goes. I, too, am a Jelly Bean addict. Only classic, and I LOVE the black ones. I purposely bought them so I could open the bag prior to Easter and eat some before the big bunny gives them to Karsen. I am counting each and every one on My Fitness Pal, though, so I feel I have some control. Ha. Yay for another black jelly bean lover! I will definitely look in to Jeff Galloway's plans, I never have before. Thanks! The fact that you can eat all of the black jelly beans (the only flavor I don't like) is one of the many things that make you the perfect wife.